Mahindra and Mahindra, the largest SUV maker of the country, has launched Adventure Edition of its SUV Scorpio. Recently , the company had unveiled Ride on toy version of Thar off road Jeep for Kids. The price of its 4X2 variant starts at Rs 13.10 lakh, while the 4X4 model has been priced at Rs 14.20 lakh. All prices are ex- showroom, Delhi. Mahindra has increased the price of this car by Rs 40,000 compared to the previous top model of Scorpio. The company has not made any change in the engine of the car. Only look of the Scorpio has been changed. Here, it is worth – mentioning that this Limited Edition will only be available in Scorpio’s top- end S10 model. The Mahindra Scorpio Adventure Limited Edition has been introduced in white and silver dual tone colour. Apart from this, its alloy wheels have been changed, and at the same time, some ‘Adventure’ – based stickers have been given on the body. The back lights of Mahindra Scorpio Limited Edition have been given a new look, which give a decent look to the car from inside. Besides, its both mirrors have been provided lights. Interior of the car has not been much changed, though it gets dual tone faux leather seat. Moreover, the Mahindra Scorpio Adventure Limited Edition comes with new smoked tail lamps, ORVMs with side indicator and a 6- inch touchscreen infotainment system that also works with the rear camera. As for power, this version also has a turbocharged, 2.2- litre, four- cylinder, mHawk diesel engine which produces 122 bhp of peak power at 4000 rpm and 280 Nm of maximum torque at 1800 – 2800 rpm. The engine is linked to a 5- speed manual transmission. 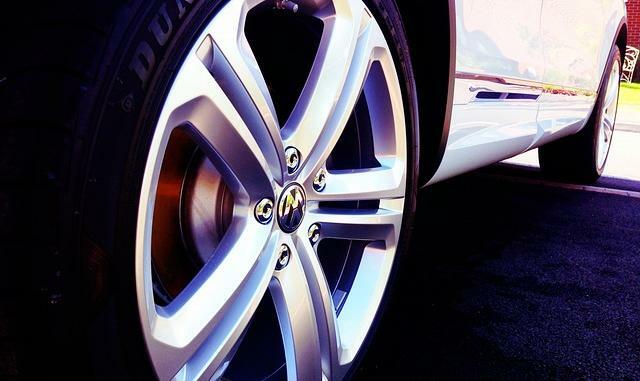 No change has been made in the top speed and fuel economy. 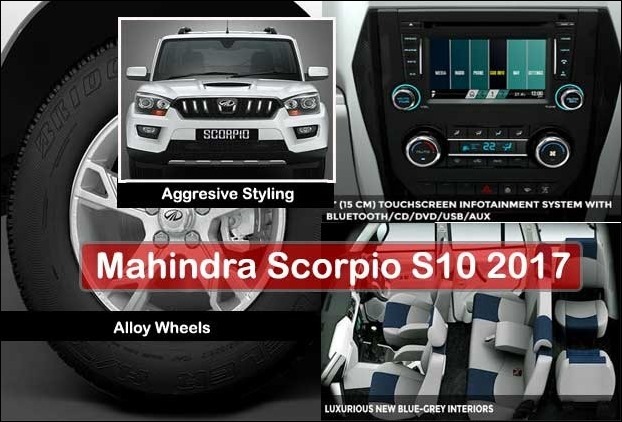 However, this is not the first time when Mahindra has launched the Limited Edition Scorpio. In April 2016, this version of Scorpio has been launched by the company, which was a hit in the market. According to the company, it will only bring 1,000 units of such vehicles. In this list, the Scorpio competes directly with the Renault Duster, Tata Safari Storme, Honda BR-V, Nissan Terrano and Hyundai Creta.